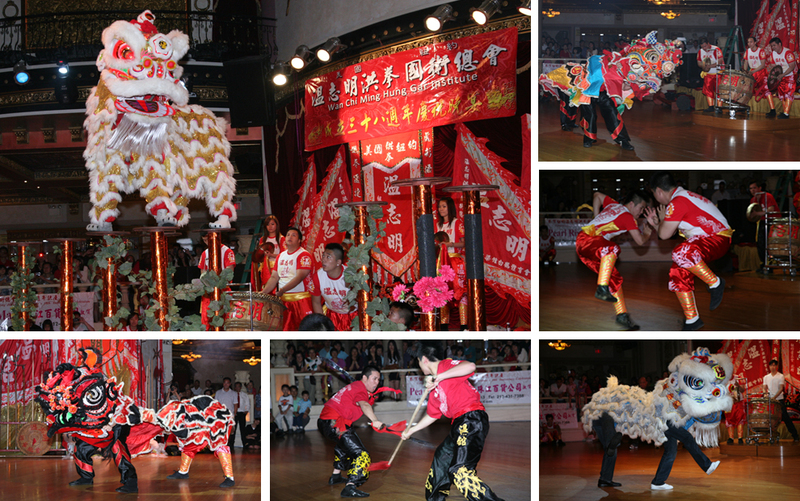 On June 18, 2011, our school celebrated its 38th Anniversary at Linden Place in Flushing, New York. Our team composed a whole evening of thrilling performances and entertaining programs to make this a memorable mark in our history. We like to thank all of our family, friends, sponsors and friends of the martial arts society for attending our banquet and showing their support for our school.